The Poetics Project: Describe your collection in ten words or less. Tyler Knott Gregson: Making big things feel little, and little things feel giant. 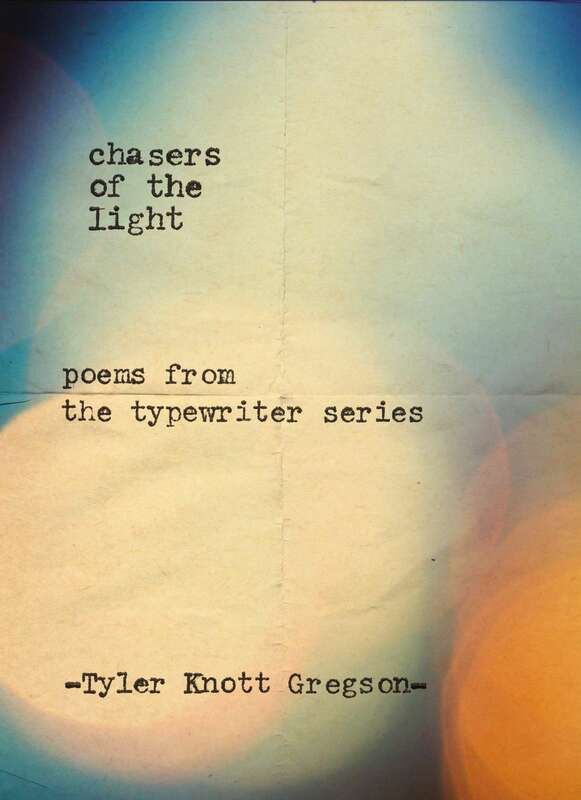 TPP: What inspired you to write the pieces in Chasers of the Light ? TKG: Inspiration is one thing I have never, ever found in short supply. I am inspired by absolutely everything, but I am drawn most towards love, longing, and that ache that comes when you just cannot seem to grab onto what it is you need. I’ve always tried to write of the beautiful things I find, notice, and observe about this crazy world, and of all the things I know I want, but just haven’t been able to have yet. TPP: What do you want readers to take away from your collection? TKG: One of the most surprising and reassuring things I’ve heard from people who read my collection is that they have an overwhelming sense of “Exactly!” That I’m writing things so many people feel and endure and survive and go through, they just didn’t know the right words to explain it. I hope people take away that love really is the driving force on the planet, and it’s the tiny, seemingly insignificant moments that matter the most. The little things really are the big things. TPP: What advice can you give aspiring authors? What advice do you wish you were given? TKG: I will give the same advice I was never given, but have always followed: Write. All. The. Time. Just write. Do not try to censor it or shape it or make it sound like your favorite writers. Write because you have to, because it lets out all that’s trapped inside. Write and write and write and soon the words will come and they will adopt their own voice and raise themselves to be something you never dreamed could have come from you. Write everything, and don’t be afraid to sound silly. Write. TPP: Name two to three songs that would be on a soundtrack for Chasers of the Light . TKG: I absolutely love this question, and of all I’ve answered, no one has ever asked it before. Thank you. I’d say first and foremost, for sure “That Moon Song” by my friend Gregory Alan Isakov, either “Von” or “Njosnavelin” by Sigur Ròs, and “Running to Stand Still” by U2. Thank you so much for letting me be a part of this. I am so honored. 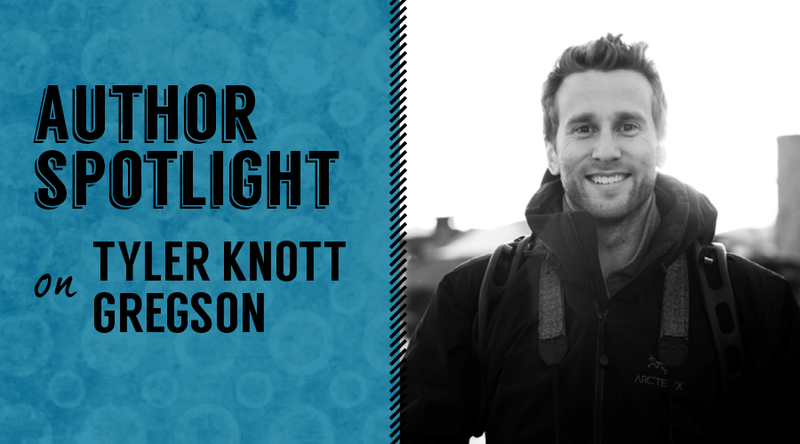 To learn more about Tyler Knott Gregson, visit his website!